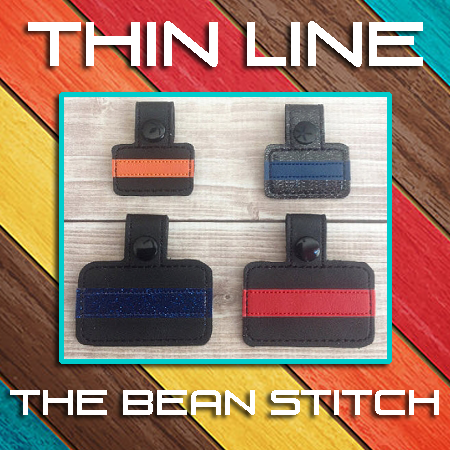 Thin Line - Includes 2 Sizes in 2 styles! For your every day Hero. The Thin Blue Line. 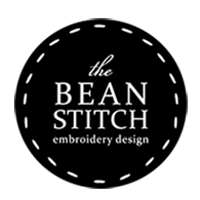 Includes design files in 2 sizes AND 2 styles! Outline AND Fill! Thin White Line ? Emergency medical services. The thin white line differs from other thin lines in that the background is blue instead of black, with a white line crossing horizontally through the middle. EMS also still uses the "Thin Orange Line" which is primarily used by Search and Rescue. Namaste - TWO sizes Included with BONUS MULTIS!!! MOM WOW - TWO Sizes INCLUDED! BONUS Multis!! !